I'm back again today for Wordless Wednesday! A fun linky hosted by Miss DeCarbo at Sugar and Spice! Now hop over to Sugar and Spice to link up or find what other bloggers are posting about with today's Wordless Wednesday! Click below to visit Miss DeCarbo. 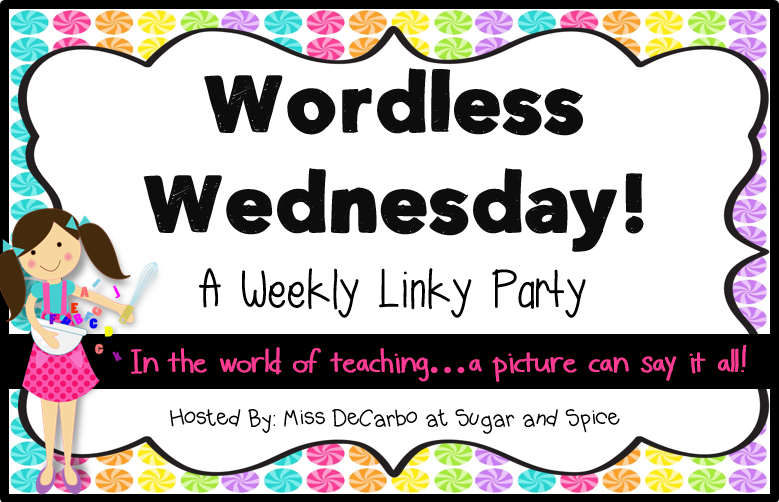 Today is Wordless Wednesday over at Sugar and Spice! 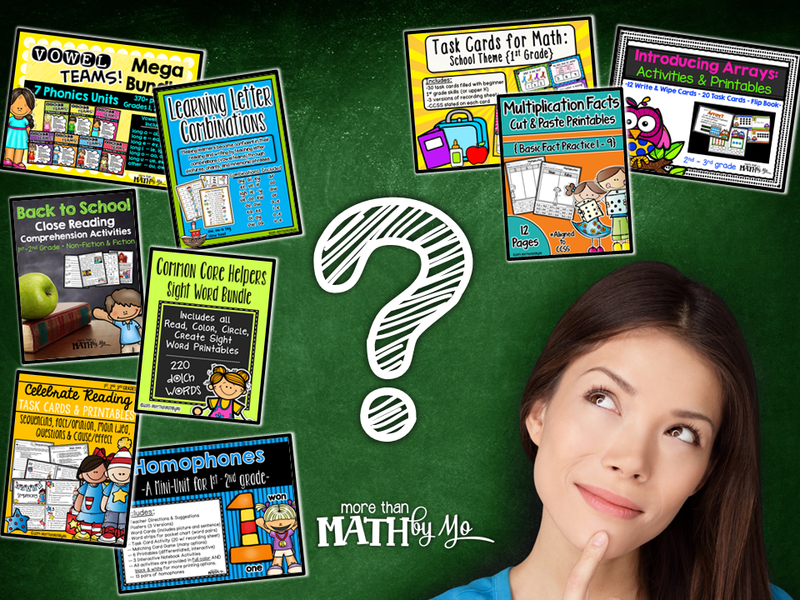 I have found that I create more ELA products than I do Math, which is very strange to me because my favorite subject to teach is Math!!! What is your favorite subject to teach? Let me know by posting a comment below. Don't forget to hop over to Sugar and Spice to link up and/or see other bloggers Wordless Wednesday posts. Click on the picture below. Hello everyone! Check out our new button for our collaborative blog, The Teaching Tribune! I am so excited about my little avatar!!! 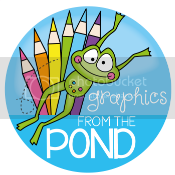 Mel at Graphics from the Pond is simply amazing and so very talented!! I am honored to know this woman who continues to inspire me! 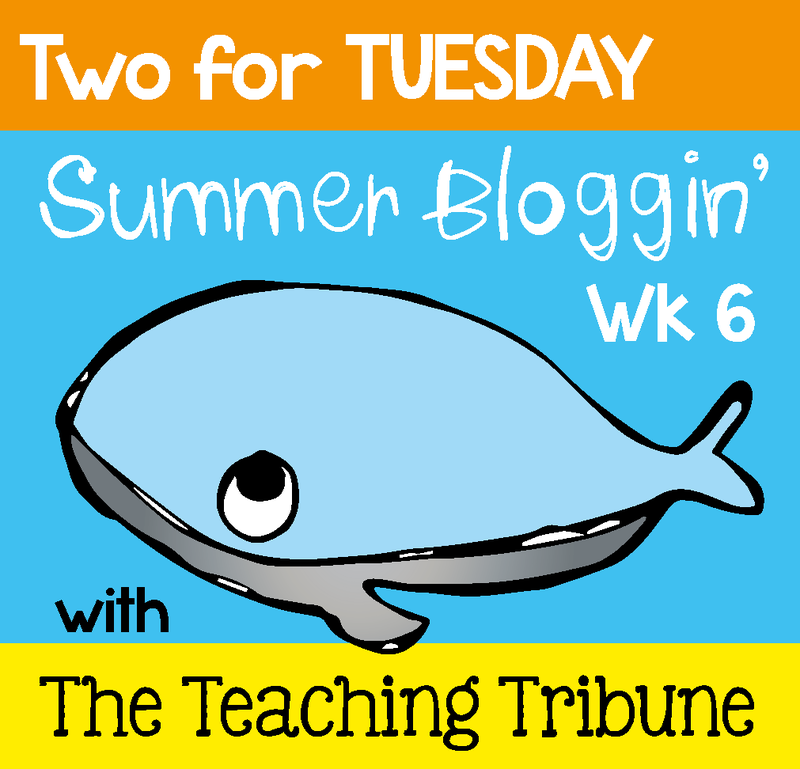 We, over at The Teaching Tribune, have decided to continue our 2 for Tuesday linky even though our Summer Bloggin' Series is over because it was so popular!! This means that the deals for you will continue! Today you can find 2 of my products discounted 50% off (since I am late in posting, I will leave them on sale through Wednesday)!! This 89 page unit has everything you need to teach a unit on prefixes and suffixes. You can purchase it for only $3 today and tomorrow! Click on the image above to see this product in my store! This 59 page unit is perfect for students to practice verbs in grades 1-3. This product is on sale for $2.25! Click on the picture above to see this product. Thanks for stopping by! I hope you are enjoying your summer break- I sure am enjoying mine! 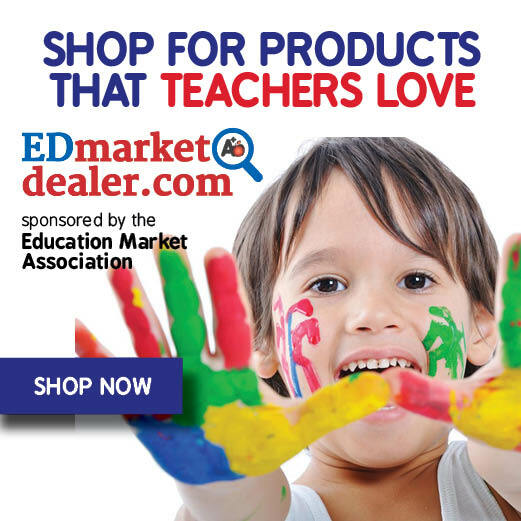 Don't forget to hop over to The Teaching Tribune to link up and/or see many more amazing deals! Click on the button below. Happy Wednesday! 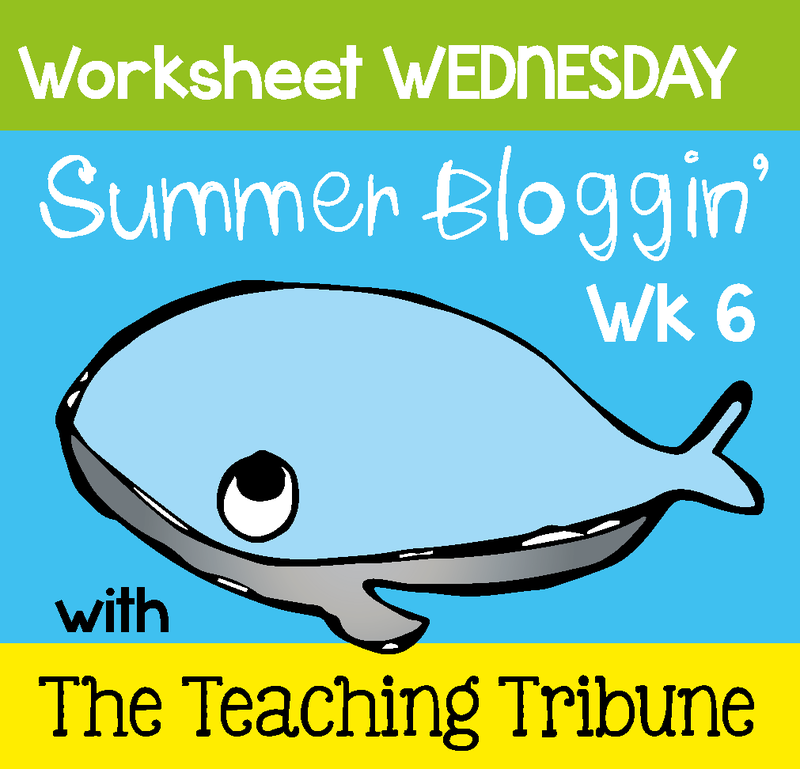 Today is the last Worksheet Wednesday over at The Teaching Tribune. Today I'm giving you one of the printables from my L Blends product. Click on the image below to download the FREEBIE. If you would like to see the entire set in my store, click on the picture below. I've got some exciting things to share today! 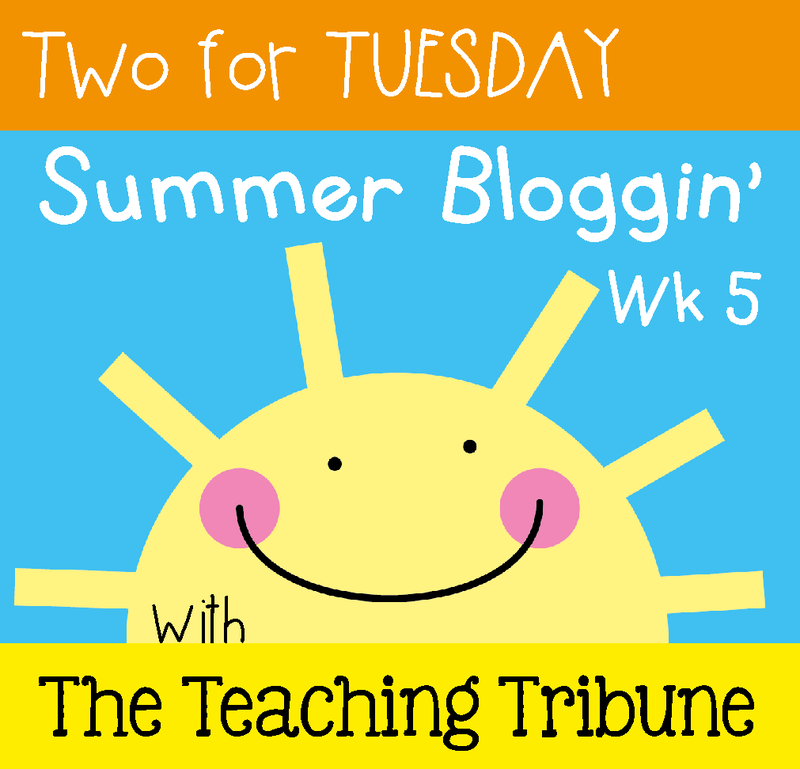 I've linked up with The Teaching Tribune for our final week of Summer Bloggin' Fun! Today is the last Two for Tuesday, so be sure to grab some deals while you can! Today ONLY, you can find 2 of my newest products discounted 50% off! 1. Phonics Fun: Digraphs is only $2.25! 2. L Blends: Activities and Printables is also $2.25 today ONLY! Click on the pictures above to grab these deals in my TpT store! But don't leave just yet!! 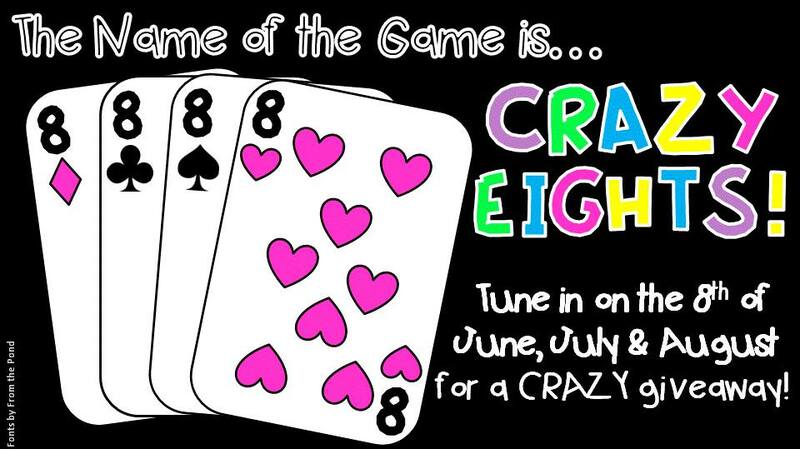 Today is July 8th which means it's time for a fun game of Crazy Eights!! I've teamed up with some of my bloggy friends to give you some crazy giveaways! I am giving one lucky winner 8 products of their choice from my TpT store!!! Crazy, right?! 8 products and I'm allowing my bundles to be included this time!!! Hop over to my Facebook page to enter. (Click on the Giveaway tab at the top of the page) You will want to HURRY! This giveaway will close at midnight tomorrow (12:00 am CST, June 11th) To see the other bloggers who are hosting giveaways, read my recent post on my FB page. Thanks for stopping by today! 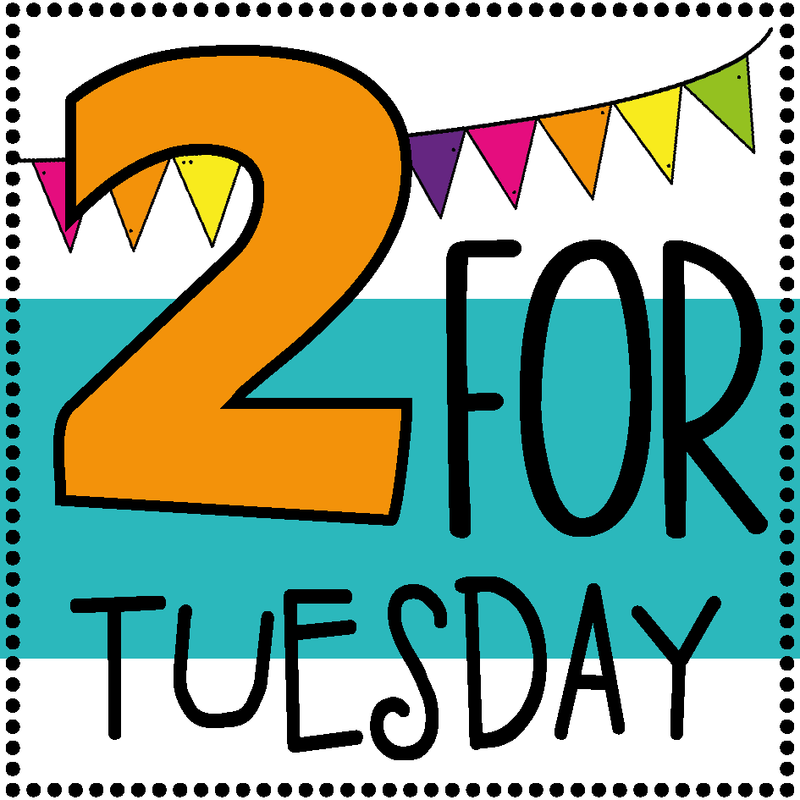 Don't forget to hop over to The Teaching Tribune to link up your Two for Tuesday! Welcome to Throwback Thursday!! Today on The Teaching Tribune bloggers are linking up to bring you their favorite posts from the past! 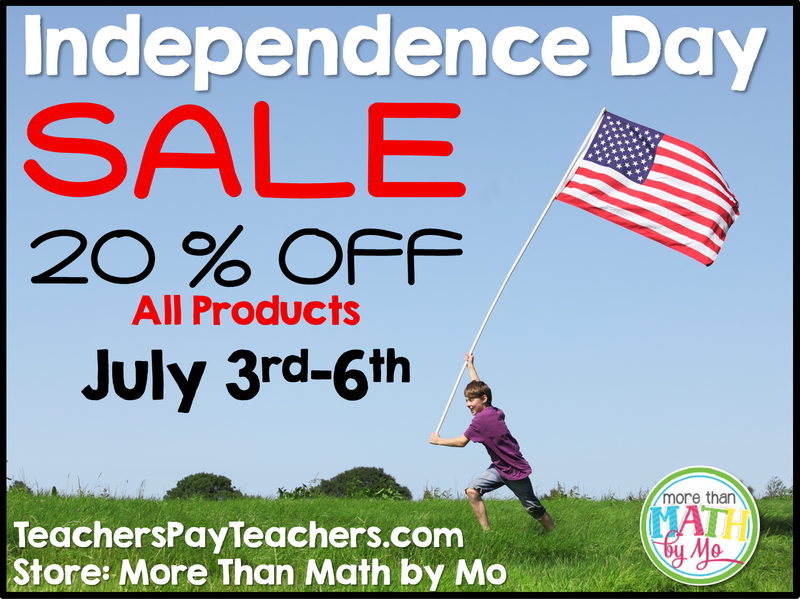 Before I send you over to my favorite, I wanted to let you all know that I am throwing an Independence Day Sale over at TpT! All products in my store are 20% off! Click on the image below to visit my store. I hope you all enjoy your holiday weekend! Now click below to check out my Throwback Thursday post. 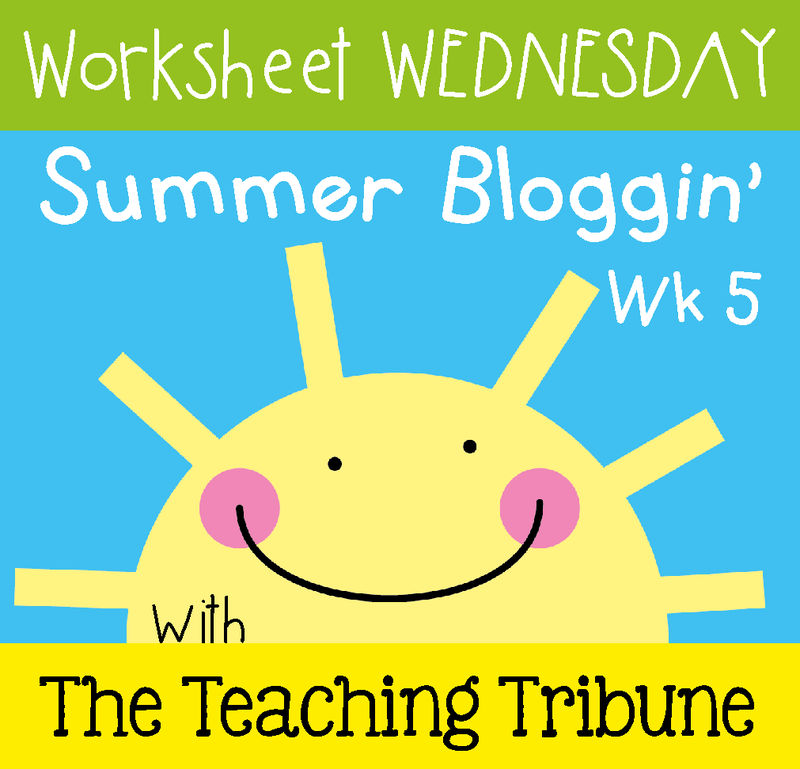 It's Worksheet Wednesday, which means lots and lots of FREEBIES being shared over at The Teaching Tribune!! Today I have a Back to School 3 digit addition worksheet. 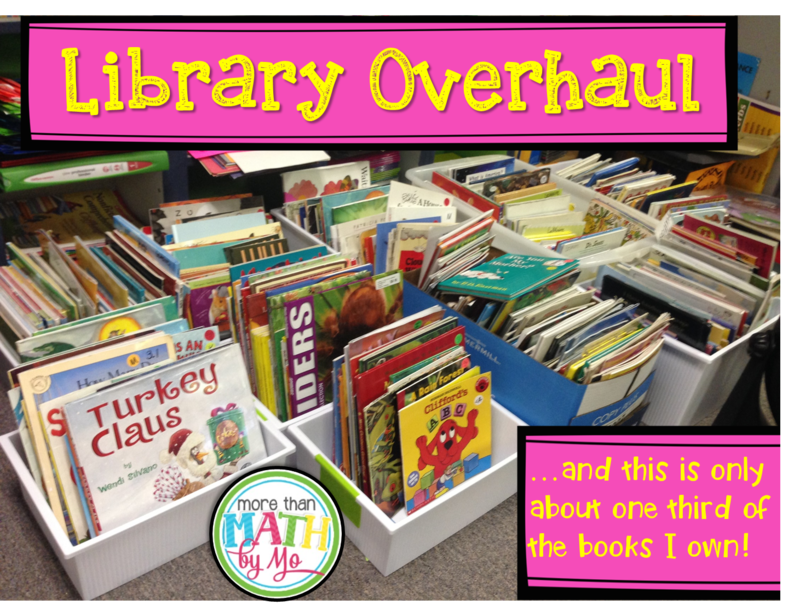 I love interactive printables and this one is very interactive and engaging. Click below to download your freebie! I'd love to hear your feedback! Please feel free to give me your feedback on this worksheet in the comments section below. Hop over to The Teaching Tribune to find more great worksheets by clicking the button below! It's Two for Tuesday over at The Teaching Tribune, which means many, many great products from various bloggers/sellers will be 50% off today! Before you hop over to TTT to start your shopping, check out which 2 products I have discounted today (and you should probably keep scrolling because you may just find a new FREEBIE)!!! 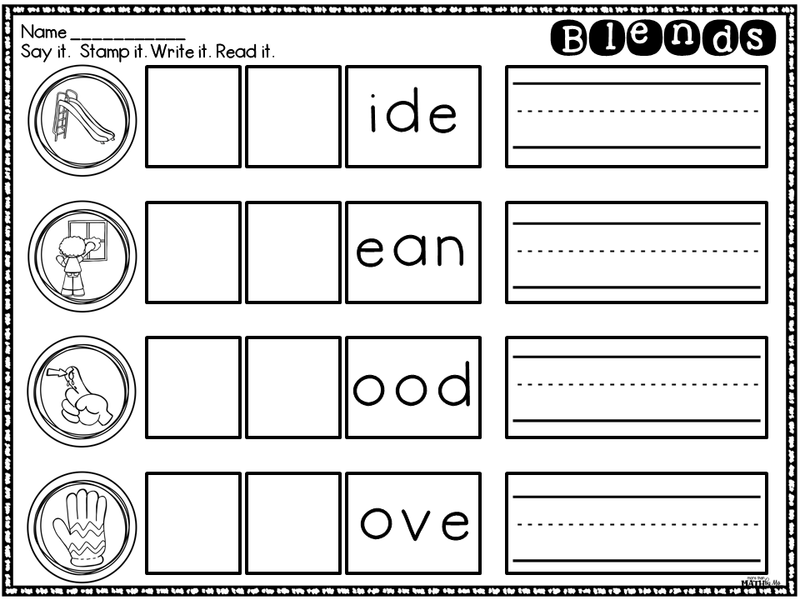 These cards cover all 1st Grade ELA CCSS, but can be used as enrichment in Kindergarten and are also great for RTI in grades 2 and 3! This set is the same format as above, but cover all of the Math CCSS. To find out more about these products, click on the picture. Before you hop over to The Teaching Tribune to do some more shopping, check out this new FREEBIE I just posted! 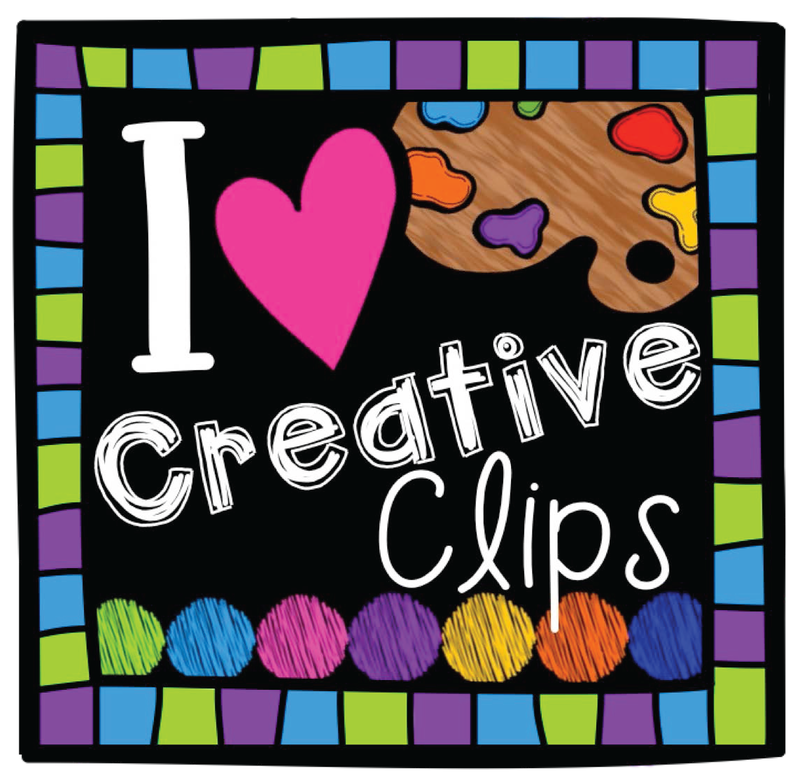 Students in grades 1-3 will enjoy creating sentences about real life pictures with a "summer" theme! 2 recording sheets are included. One contains a word box for younger students and the other does not have the word box. Whether students are just beginning to write complete sentences or they are creating elaborate sentences with vivid verbs and lots of adjectives, then this definitely a resource you want to grab! You can download it from my TpT store by clicking the picture above! If you download the FREEBIE, feedback is greatly appreciated! Don't forget to link up with The Teaching Tribune today (or if you don't have a blog, then just stop by and do some shopping)! !